SLA celebrates World Book and Copyright Day 2019. What is ‘World Book and Copyright Day’? World Book and Copyright Day is a celebration to promote the enjoyment of books and reading. 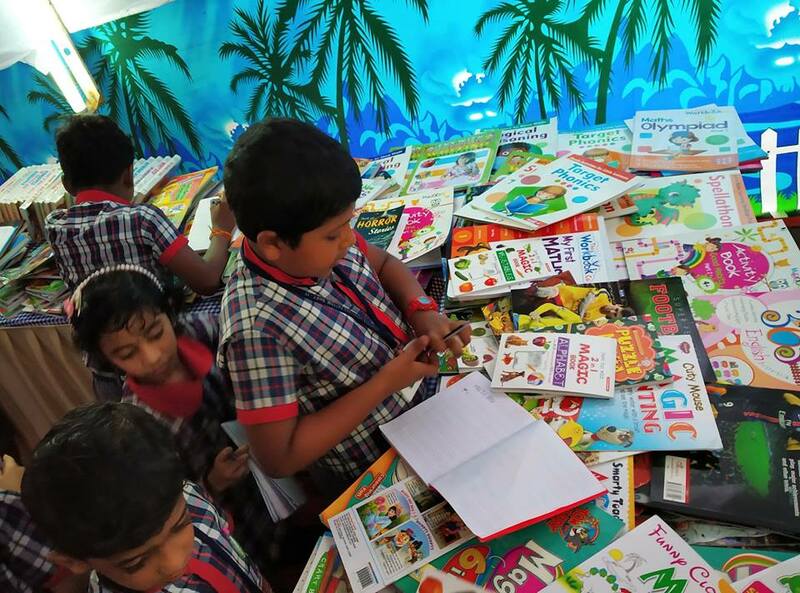 Each year, on 23 April, celebrations take place all over the world to recognize the magical power of books – a link between the past and the future, a bridge between generations and across cultures. On this occasion, UNESCO and the international organizations representing the three major sectors of the book industry – publishers, booksellers and libraries, select a city as the World Book Capital to maintain, through its own initiatives, the impetus of the Day’s celebrations until 23 April of the following year. 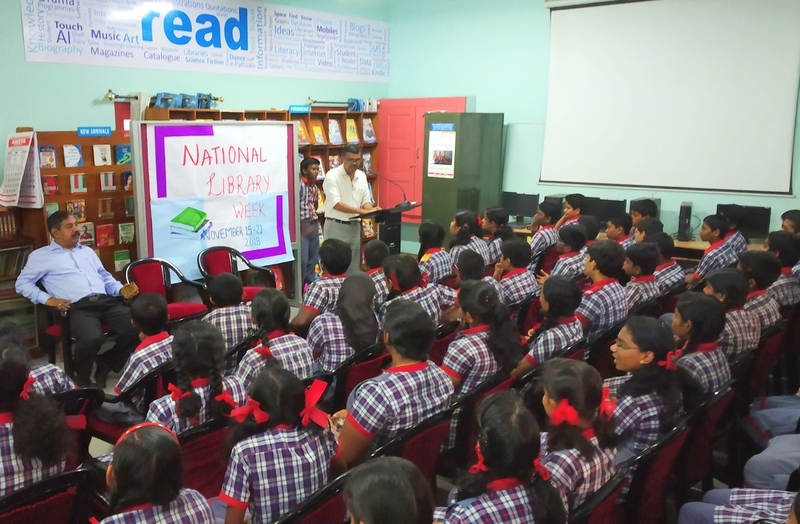 School Library Association (SLA) launches two national level competitions to celebrate WBCD 2019. 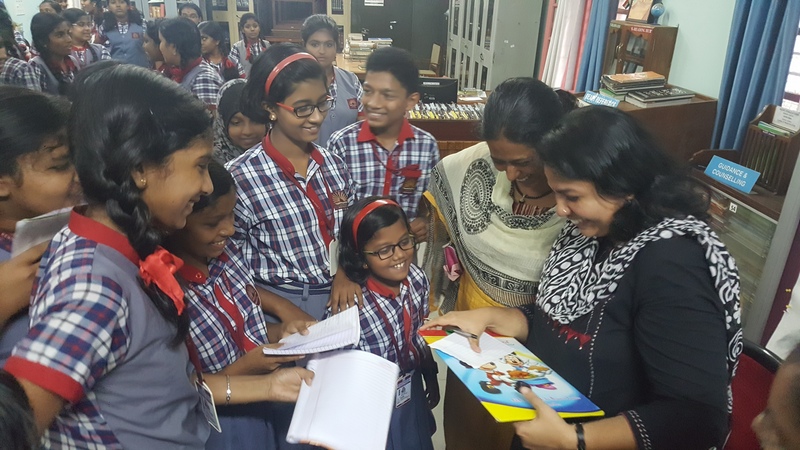 What: Design a mascot for India which inspires everyone to read. 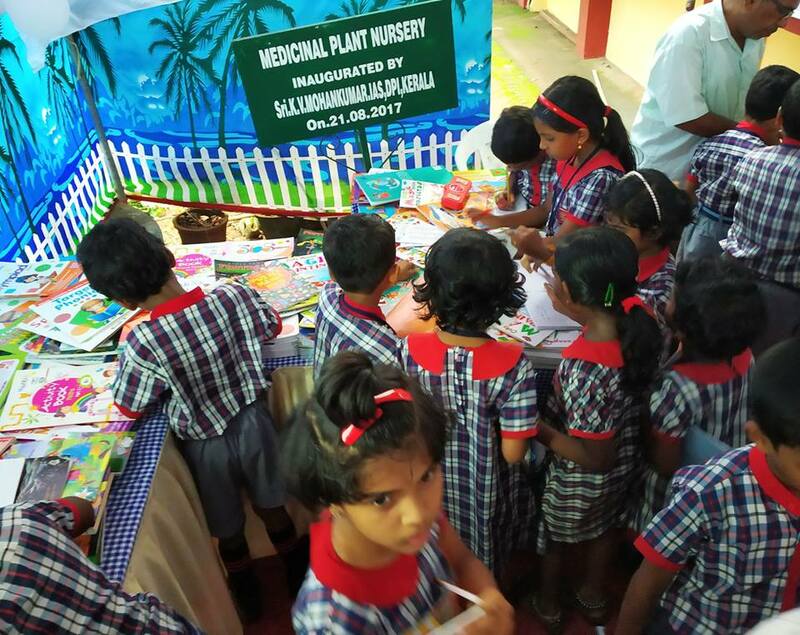 Who can participate: Any school-going child in India can participate. No registration fee. Step 1: Each participant has to register online. Register now. Step 3: Send your creation to SLA. There are two ways, (1) Scan it at high resolution and email to slaindia.org@gmail.com OR (2) Send the sheet by ordinary/speed post to KLA HQ (The General Secretary, School Library Association, E-37 F/F, KH No 10/10 Jeewan Park, Pankha Road, Uttam Nagar, New Delhi 110 059). Winners: The first three national level winners will be presented each with a memento and a certificate. The entries of the first three winners and other selected entries will be published on the SLA website and be used as reading promotional materials. Who can participate: Any school-going child in India can participate. No age limit. No registration fee. Step 2: Write a short story (1000-3000 words). You are free to choose any language and topic. Step 3: Send your story to SLA. Email the story to slaindia.org@gmail.com (If your story is in a regional language and you face difficulty in typesetting it, scan all the pages and email them to slaindia.org@gmail.com). Winners: The first three national level winners will be presented with mementos and certificates. The stories of the first three winners and other selected stories will be published on the SLA website. The entries of both competitions will be evaluated by a national level Jury of experts in the respective areas. 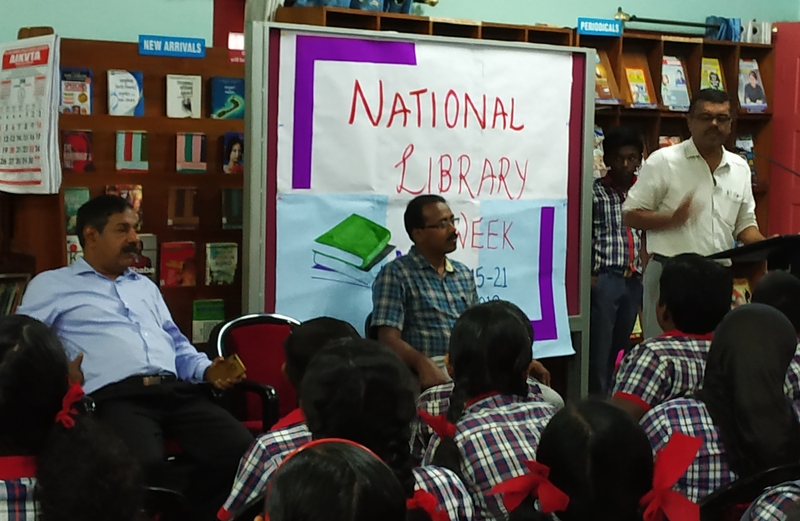 KV Pattom celebrates National Library Week 2018 with a variety of programmes. The celebrations will be inaugurated by famous Malayalam short story writer and Novelist Shri B.Murali on 15 November 2018. 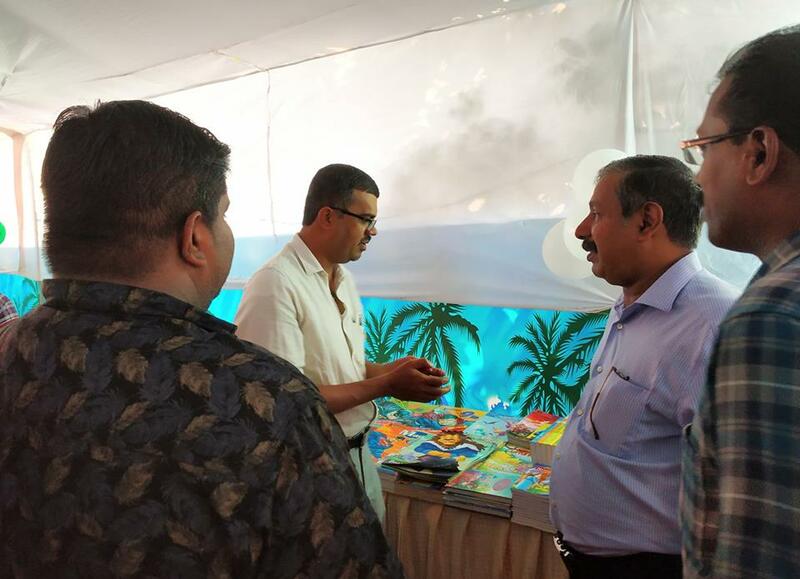 A Mega Book Fair will be conducted in the campus in collaboration with M/s Green Books from15 to17 November 2018. A Quiz competition on books & authors will be held on 16th Nov.2018 in the Library. Students of classes VI-XII can participate. Nayanathara has been mentioned in several leading online literary journals including Kritya, The Brown Critique, Museindia, Contemporary Literary Review: India, Red Leaf Poetry India, The Lab Literary Magazine (Seoul) and The Enchanting Verses International Poetry Journal. In 2011, she bagged the ‘Young Writer’s Award -2011’ instituted by the online literary journal, “Indian Ruminations” for her maiden anthology of poems titled ‘The Scent of Frangipani.’ One of her poems was selected in the ‘Highly Commended’ category for the ‘Inspired by Tagore’ International Writing Competition 2011-2012 organized by the British Council in association with SAMPAD. She has secured the fourth position in the Rabindranath Tagore Award 2014 instituted by Xpress publications in association with Poiesisonline.com. Her second book of poems, ‘In the Shade of the Bodhi’, published by Brown Critique, was released in June this year. Nayanathara has bagged the 4th position in the Rabindranath Tagore Poetry Award – 2014 instituted by Poiesisonline.com and Xpress Publications. Her poem, ‘The Miracle Man’, won the commendation prize in the All India Poetry Competition 2014 organized by the Poetry Society of India. In 2016, she bagged the ‘Poet of the Year’ award in the prestigious Delhi International Film Festival. Quite recently, Nayanthara won the sixth position in Rabindranath Tagore Award – 2018. Her latest book, ‘Children of the White God’, a collection of poems and paintings, was released last month. Currently, she is working as a Senior Writer with a leading advertising agency in Trivandrum. Shri C. Gouridasan Nair, Kerala Bureau Chief of ‘The Hindu’ will inaugurate the National Reading Day-Reading Month Celebrations on 19 June 2018 at 7.00 am. 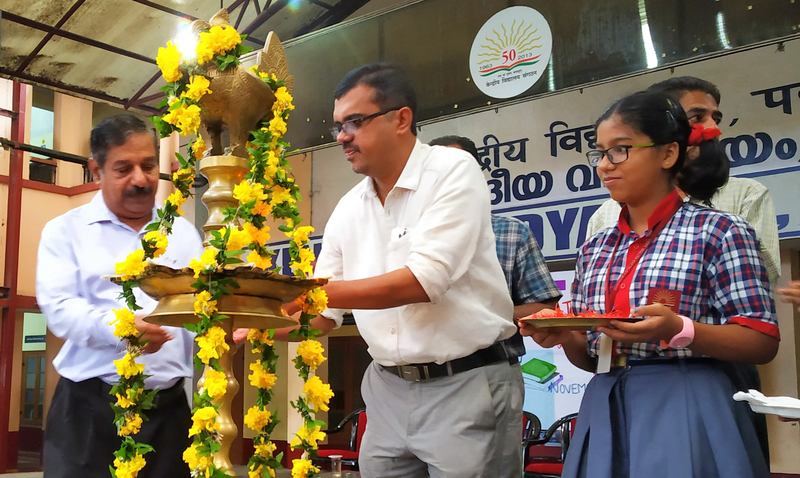 at Kendriya Vidyalaya Pattom. Shri S. Ajayakumar, Principal will preside over the function. The Reading Day pledge will be administered on the occasion. Shri C. Gouridasan Nair will also inaugurate the activities of Readers’ Club of the school for the academic year 2018-’19. The month-long events are being organized by the Library and Readers’ Club. Shri. Gouridasan Nair, who began his journalistic career with the Indian Express has been working in The Hindu since the last 30 years. Apart from being a journalist, he has also been providing journalism training to young aspirants since the past 25 years. As a journalist, he has mostly concentrated on the topic of Indian politics, especially in Leftist politics. Besides working for the human rights and civil rights of Dalit-tribal organisations, religious minority, he also focuses on society, cinema, and theatre. He had also served as the president of Kerala Union of Working Journalists and and vice-president of Kerala Press Academy. Gouridasan Nair was selected for the Telegraph-KV Daniel award instituted in memory of Telegraph founder editor KV Daniel for his overall contribution to journalism and K. Vijayaraghavan Memorial Award (2018). He is the son of Susheela Devi and noted writer Vaikom Chandrasekharan Nair. His wife is Ajitha and the couple has a daughter Uma Sankar and son Hari Sankar. 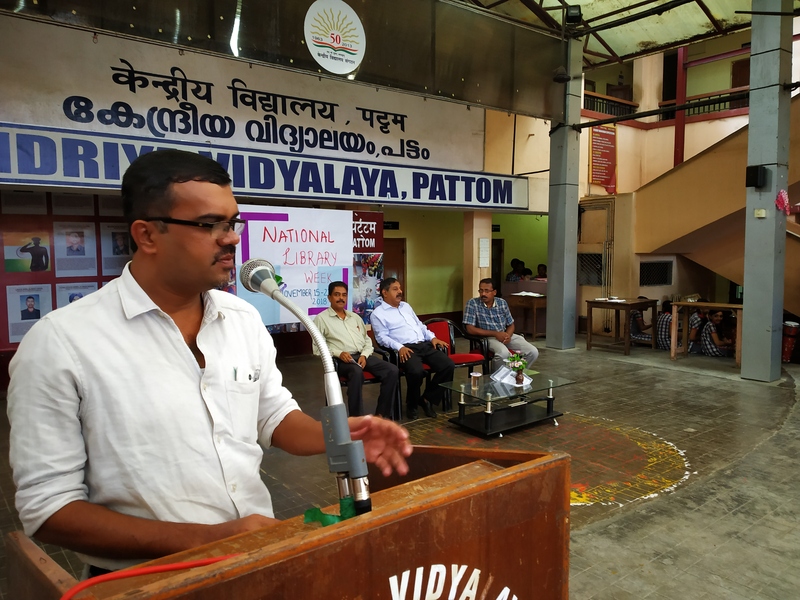 Kendriya Vidyalaya Pattom will celebrate the National Reading Day on 19 June 2018. This will mark the beginning of the National Reading Month 2018. 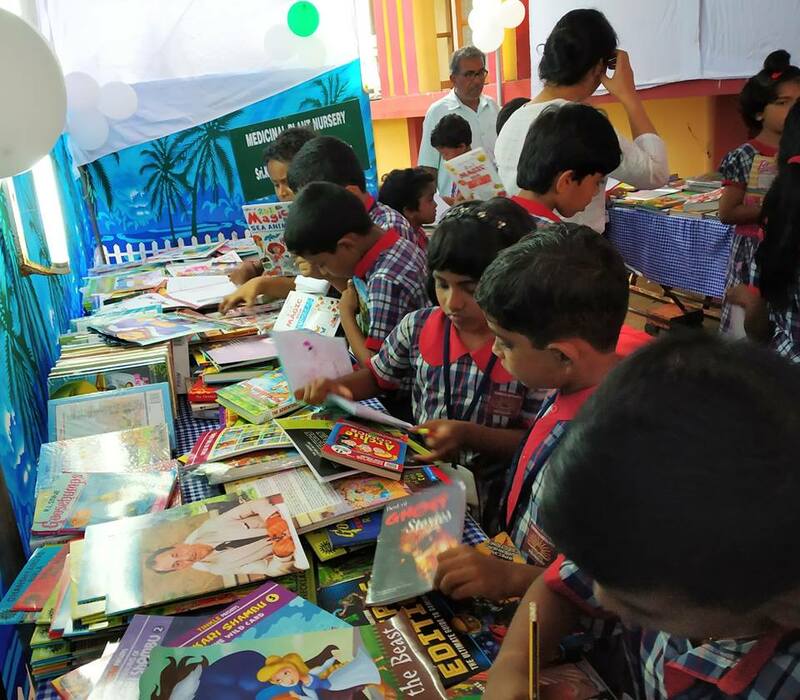 A number of programmes are planned in connection with the month-long celebration (19 June – 18 July 2018) of books, reading and libraries. Venita Coelho works with images, words and paint. She is writer who has worked in film, television and literature. She has nine published books to her credit. These include ‘Dead as a Dodo’ which won the Hindu Award for the best fiction for children 2016. ‘Washer of the Dead’ was long listed for the Frank O’Connor award. She is a screenwriter, and is currently working on a film for Raj Kumar Hirani productions. As an artist she works with charcoal and with acrylic paint on glass. Venita Coelho lives in an old Portuguese house in Goa with four dogs and a cat. She is about to set off on a great adventure – having converted a Tempo traveller into a caravan, she and her daughter are off to travel across India. Meet Ms Venita Coelho at KV Pattom Library on 21 September 2017 at 10.00 am.